We will send the default size 1.75mm,if you don’t note.Thank you! 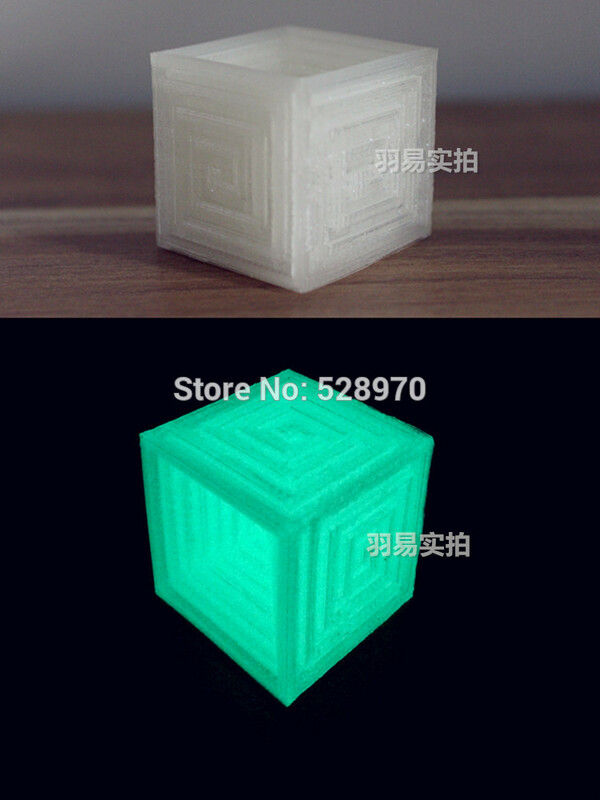 High Quality,Good Packing & Fast Shipping. 1. 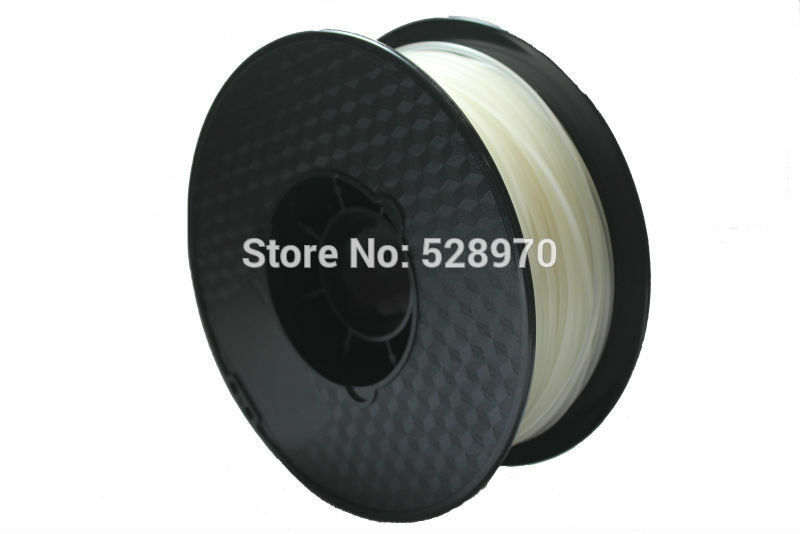 All of our 3D printer filaments are 100% virgin material,never use recycled material or regrind material,and all had achieved the latest REACH certificate. 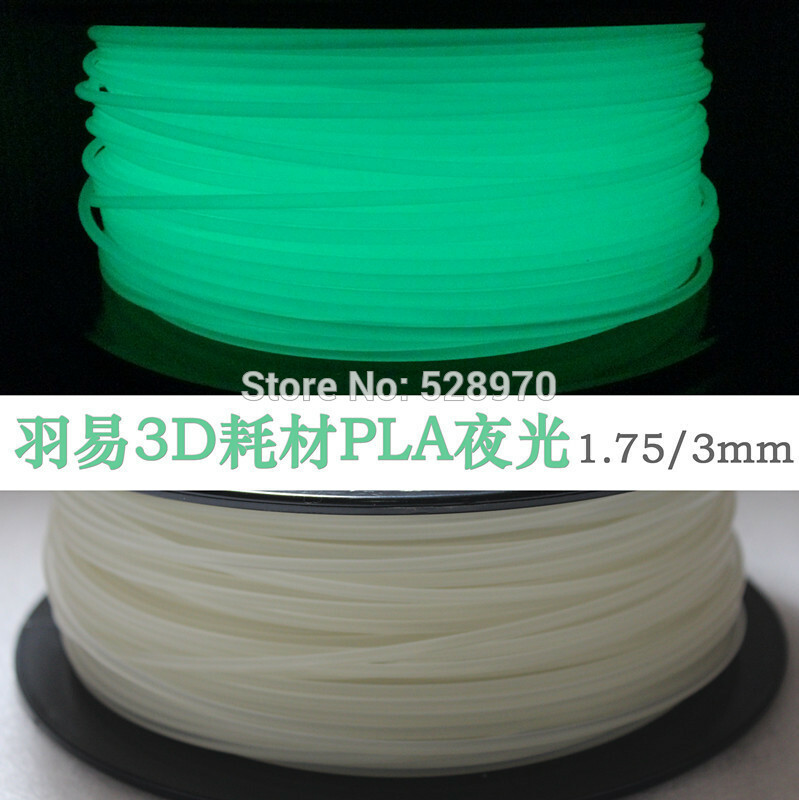 3.The Laser diameter runs automatically to control the diameter of the filaments and keeps it in a right range of 1.75/3mm,and our engineer will adjust it immediately when it alarms to indicate of wrong size,and this unqualified filament will be cut off and never use it.